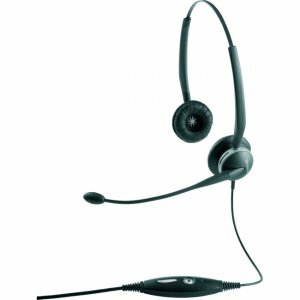 The Jabra GN2125 Headset is the state of the art, professional headset for today's enterprise delivering unsurpassed sound quality and crystal clear conversation. 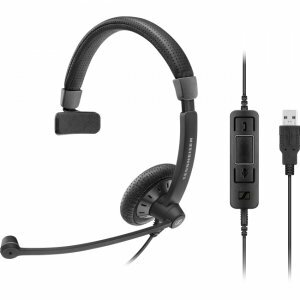 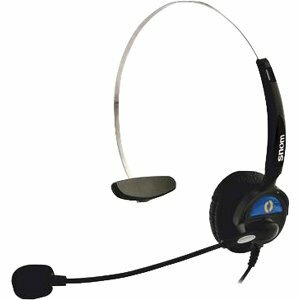 The headset's lightweight, sleek styling evokes a professional image comfort is ensured by the ergonomic design. 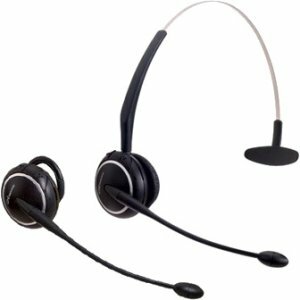 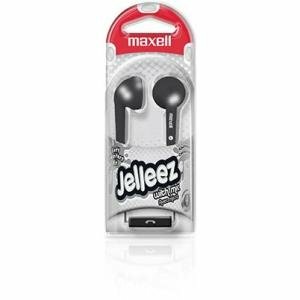 The Contact Centre version provides the ideal solution where durability and comfort are ensured with its lightweight design, titanium-look sound tube and king size ear cushions for the ultimate in comfort and practicality.